In the middle of Tokyo, it is often the littlest things that stop me in my tracks. I think it’s God, showing me a hazelnut. 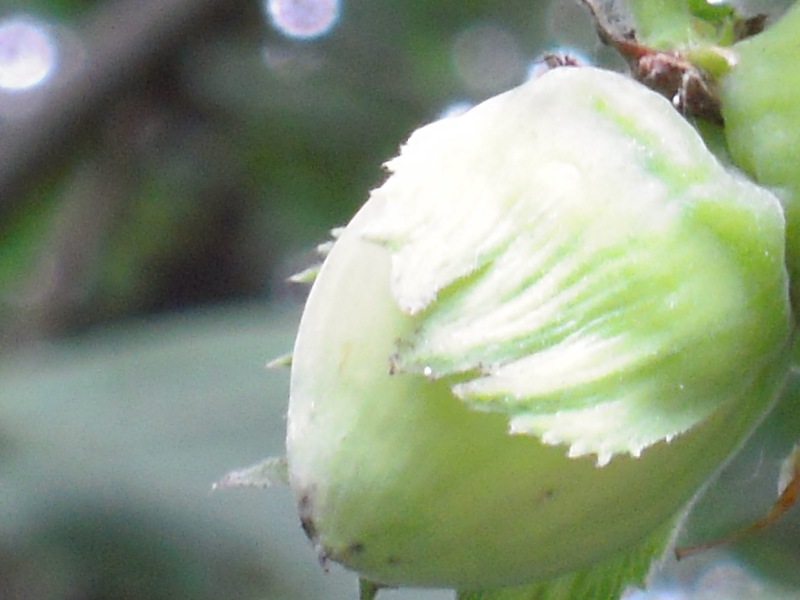 This entry was posted in Julian of Norwich and tagged Feast of Julian of Norwich, Hazelnut, Julian of Norwich, May 8th, Revelations Of Divine Love, Tokyo by tokyopurplegirl. Bookmark the permalink.